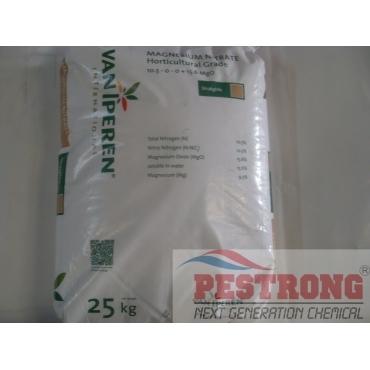 Where to Buy Magnesium Nitrate Fertilizer, Magnesium Nitrate Horticultural Grade 10.5-0-0 + 15.6 MgO - 50 Lb - $95.95 for Sale with Fast Free Shipping! 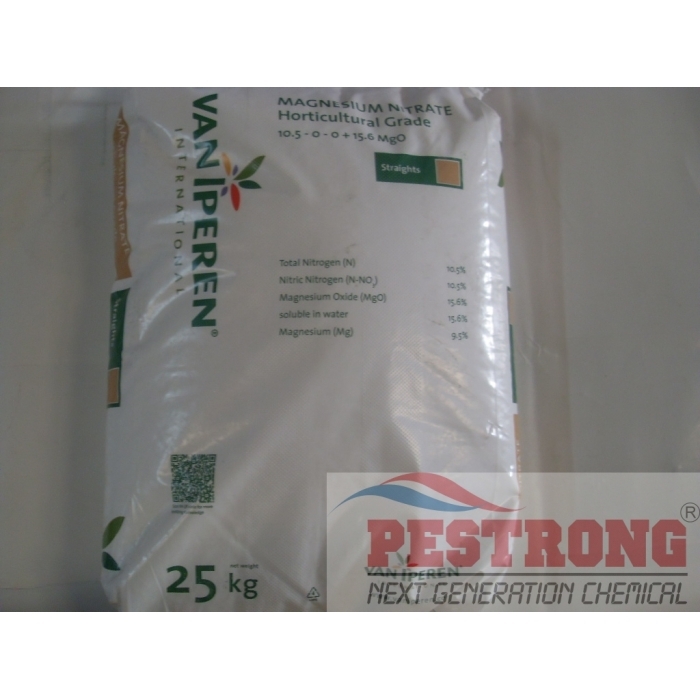 Magnesium Nitrate Horticultural Grade 10.5-0-0 + 15.6 MgO - 50 Lb is fully soluble solid formulation that suitable for fertigation of high tech covered crops as well as for foliar feeding. 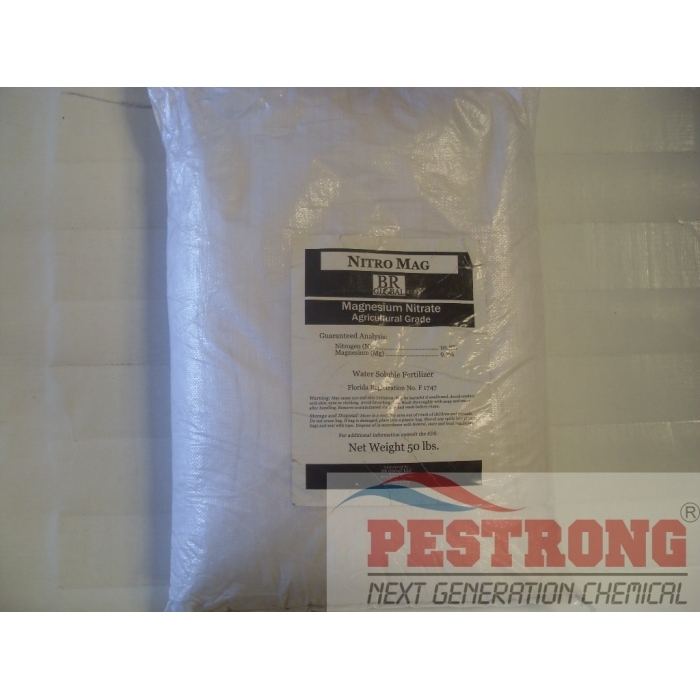 Calcium Nitrate 15.5-0-0 Fertilizer - 5 -.. Fully water soluble product in the form of pastilles to prevent caking. 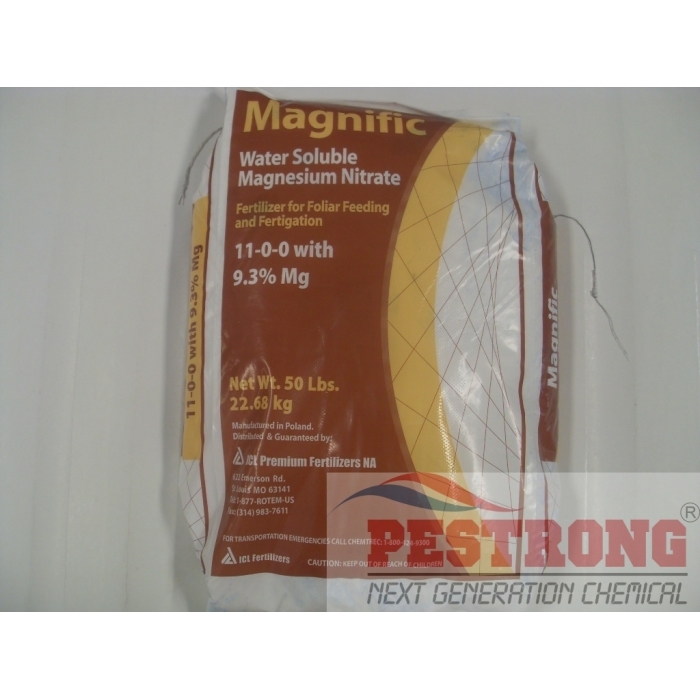 We may ship any kinds of brand 50 lbs of Magnesium Nitrate Horticultural Grade (water soluble) over 10.5% nitrogen & over 9.2% magnesium depends on the current availability. Very nice product, if you need to supply Magnesium nitrate to you plants, it's fully water soluble so and it's especially effective if you feed it straight to the leaves.